The warning comes in the committee’s latest report into in-work poverty which has raised deep concerns with the flagship welfare reform. 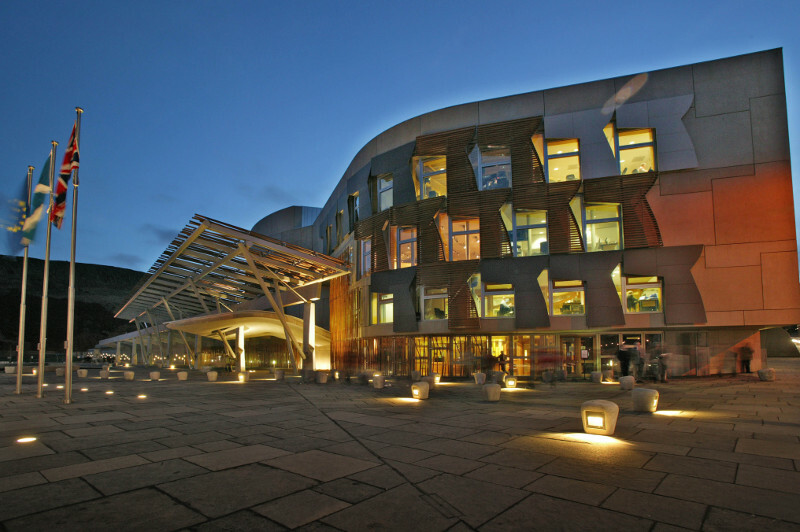 Social security committee convener Bob Doris MSP said: “The problems caused by the design of Universal Credit are well-documented. Universal Credit is a significant cause of the rise in demand for foodbanks and we heard for ourselves deeply concerning accounts from people about their experiences with the new system. The committee’s inquiry began in June with a remit to consider the potential impact of Universal Credit on in-work poverty in Scotland. It heard evidence from a wide range of stakeholders, visiting Jobcentre Plus and Social Security Scotland in Dundee, Dundee Foodbank, Taught by Muhammad and the Shore Youth Café who each provided insight in to their own personal experiences of Universal Credit and other issues associated with in-work poverty. The report follows new research from Citizens Advice which found that people claiming Universal Credit are still struggling to pay for the roof over their heads, despite the wait for their first payment being reduced from six weeks to five. Half of the people the charity helped were in rent arrears or fell behind on their mortgage payments, the same number as when the wait for the first payment was longer. The research also found that, following changes by the UK Government in 2017, fewer people are falling behind on their bills or going without essentials during the wait period. Payment timeliness has improved - now one in six people are not paid in full and on time, while previously it was one in four. The report, Managing Money on Universal Credit, reveals new analysis based on the 190,000 people Citizens Advice has helped with Universal Credit.